As we look forward to the 2017 season I thought I’d share some of my favourites images from 2016. 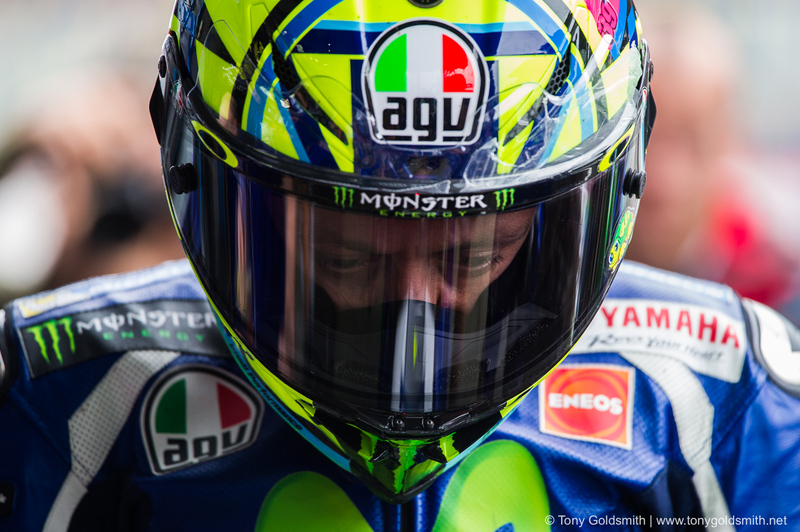 Above, the eyes of a man after a very fast lap at the Isle of Man TT. 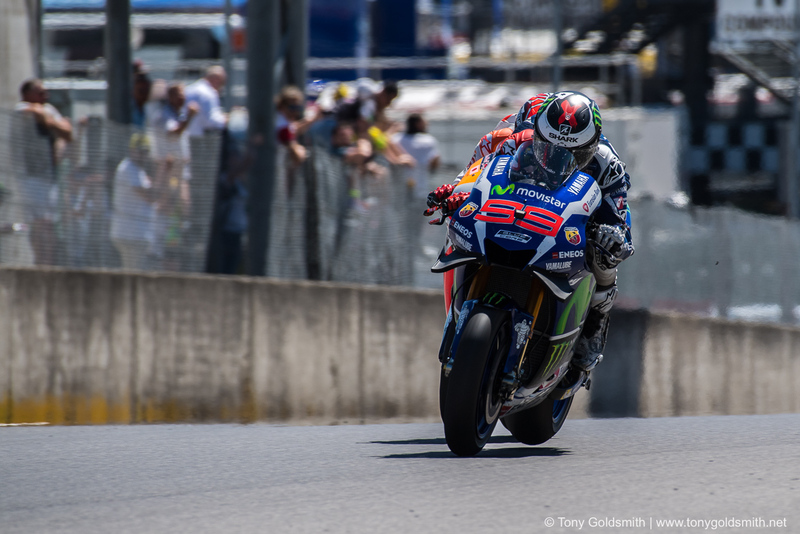 Mugello and Jorge Lorenzo’s rear wheel is off the ground at around 210mpb. 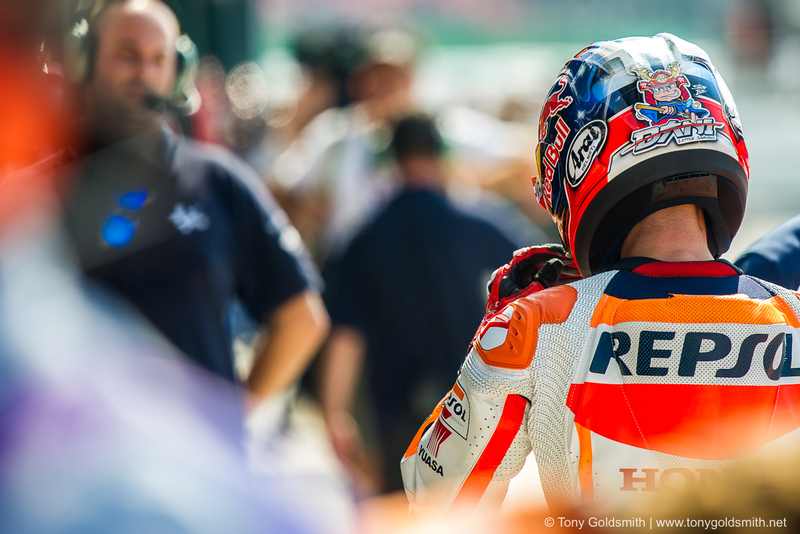 The Doctor at Assen. Thanks to the rain for the clear visor. 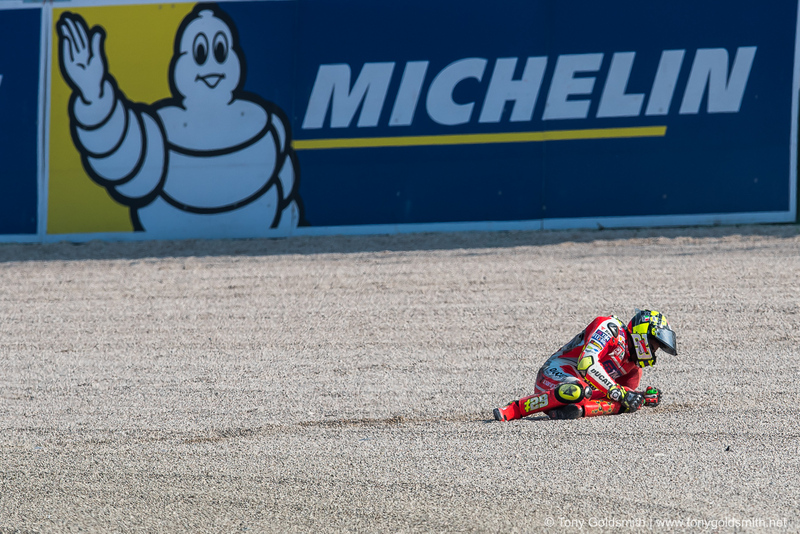 Andrea Iannone took a heavy fall during FP1 at Misano. I picked this photo because of the waving Michelin man in the background. 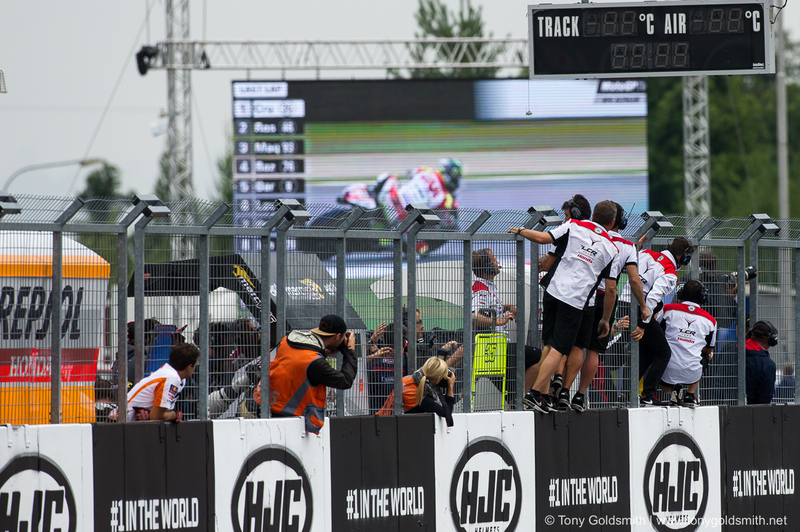 Cal Crutchlow rounds the final turn at Brno as his crew looks on. 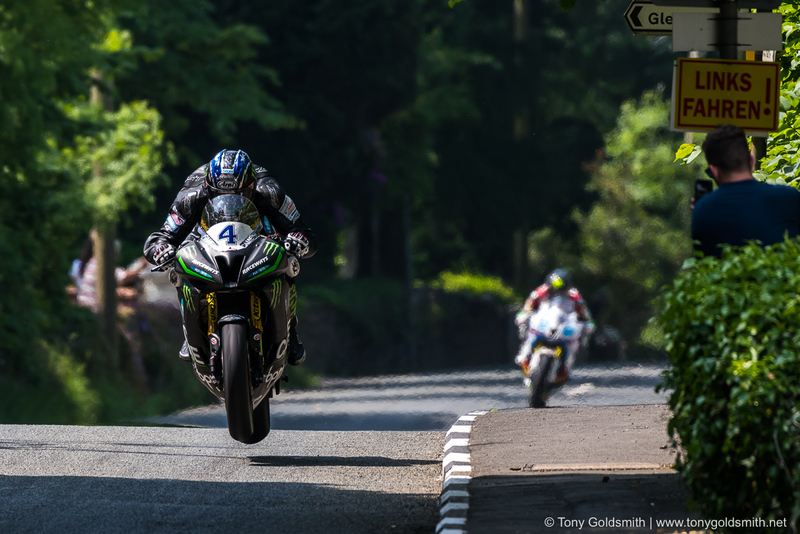 Ian Hutchinson at Milntown during the Supersport TT race 2. 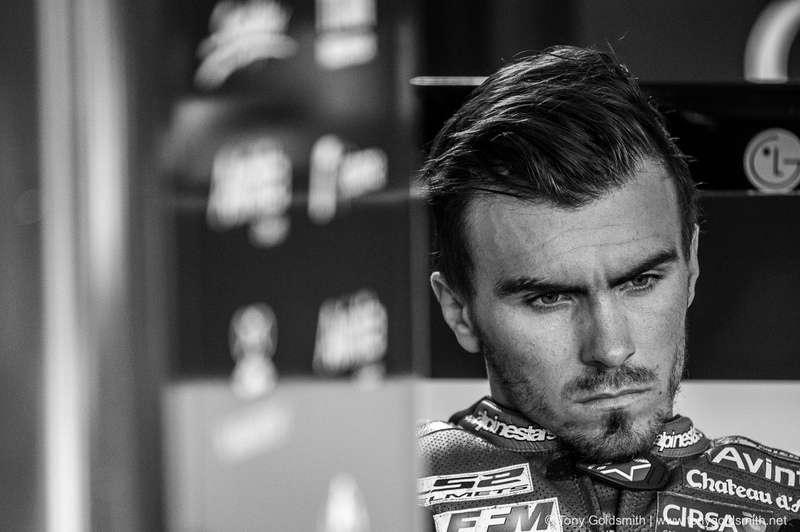 Loris Baz doing a decent impression of David Beckham during the Austria race weekend. 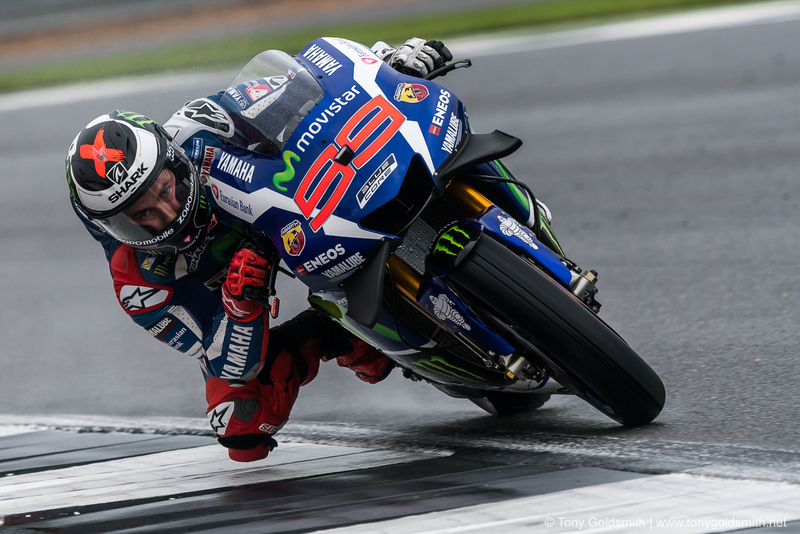 Jorge Lorenzo at Silverstone. The clear visor really makes this photo. 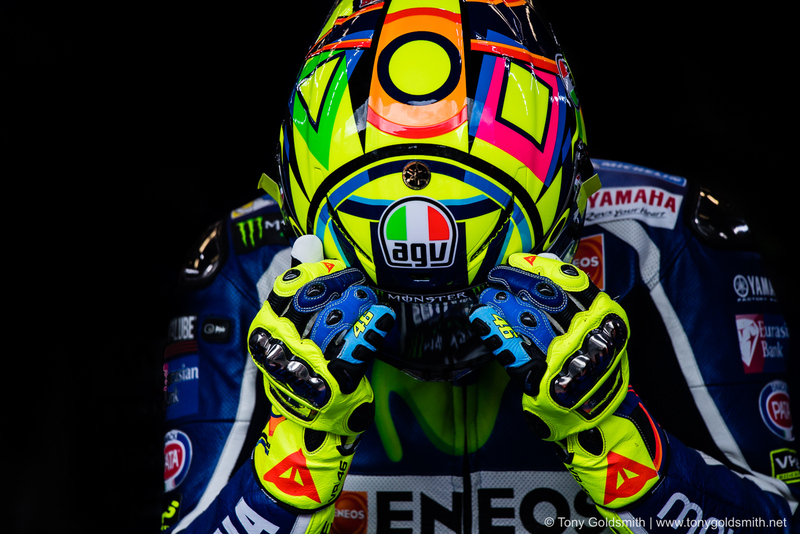 Valentino Rossi at Mugello before the special helmet. 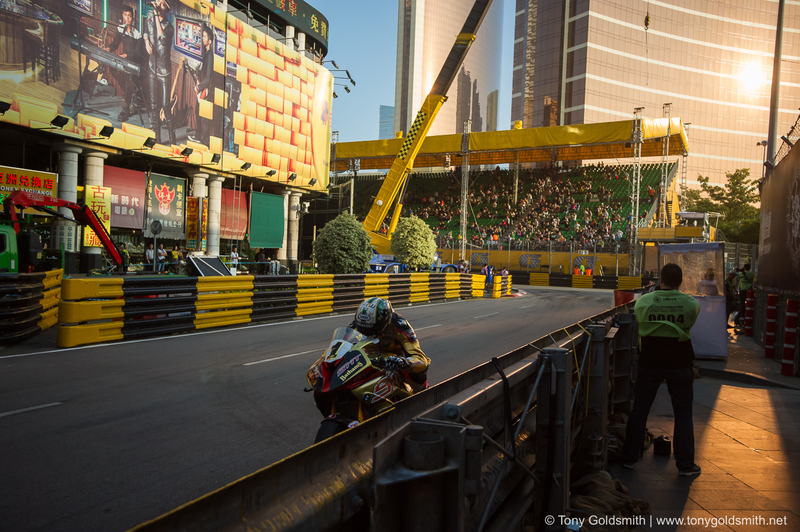 Peter Hickman at the Macau Grand Prix. Dani Pedrosa in the Misano pit lane. 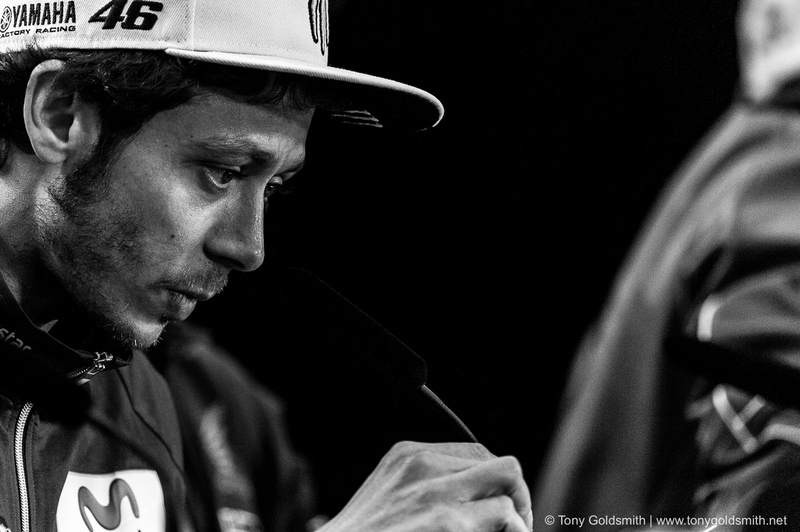 Valentino Rossi in the pre-event press conference at Austin. 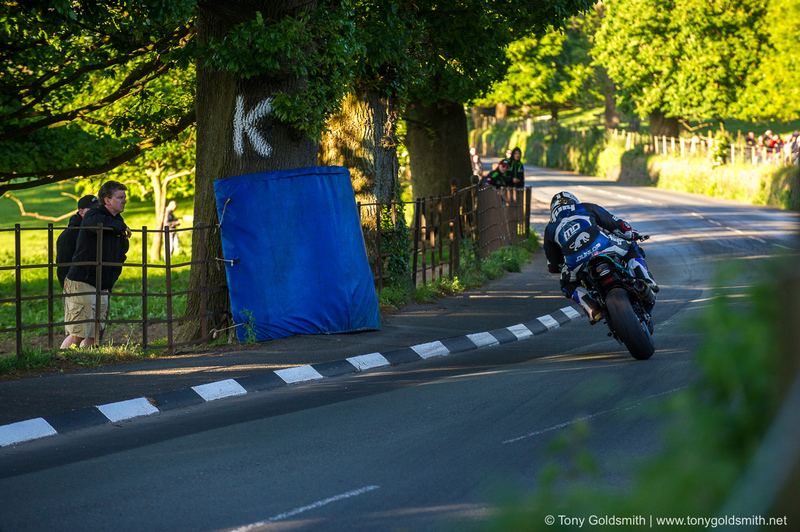 Michael Dunlop at the K-Tree during practice at the Isle of Man TT. 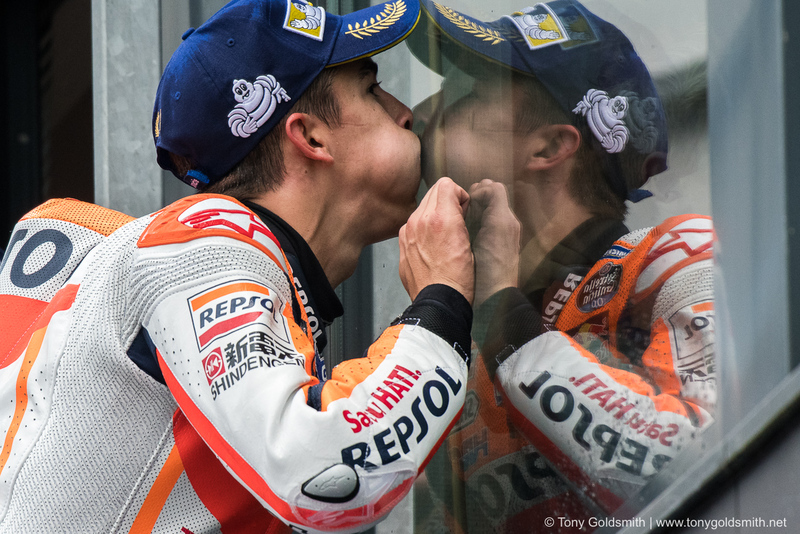 Marc Marquez having some fun with some kids at Assen. 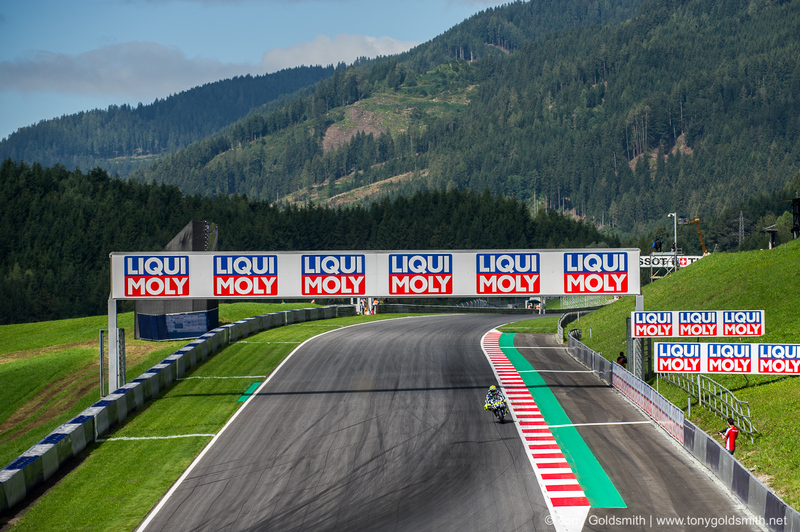 Valentino Rossi at the Red Bull ring. A stunning location for a race track. 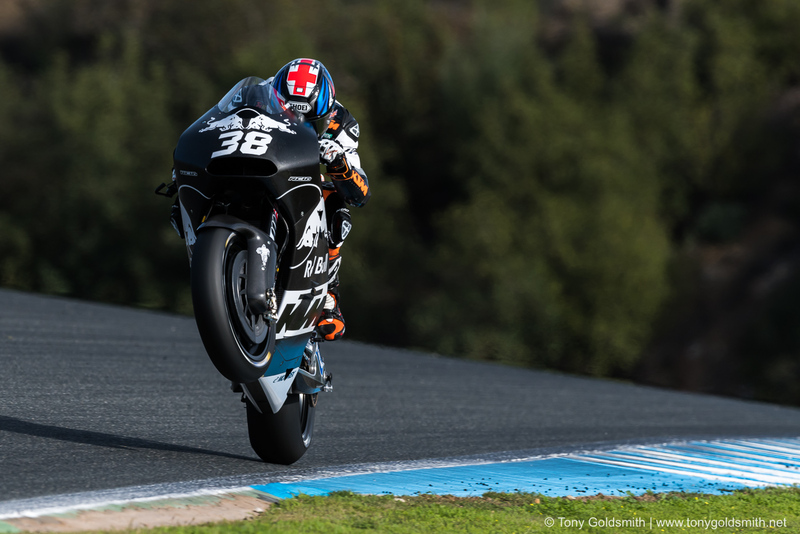 Bradley Smith gets some serious air under the front wheel of the KTM, during the final test of the year at Jerez. Happy new year to all the readers of Asphalt & Rubber.